1. 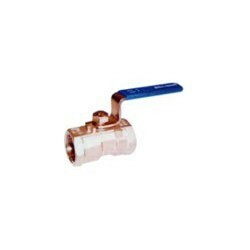 Size: 1/8" ~ 2". 2. 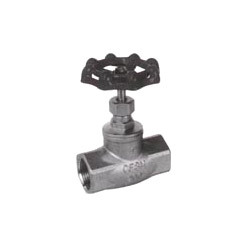 Series: 125, 250, 150, 300, 400, 600, 900, 1500, 2500(means cast iron valves). 3. 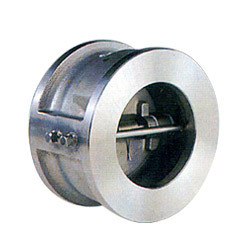 Clapper seal: FPM / PTFE. 6. 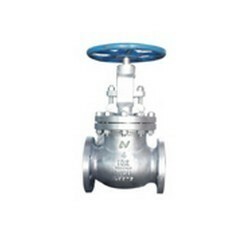 Size: 50(2"), 65(2-1/2"), 80(3"), 100(4"), 125(5"), 150(6"), 200(8"). 3. 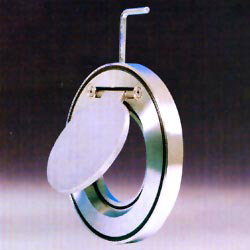 Hand wheel: cast iron. 4. 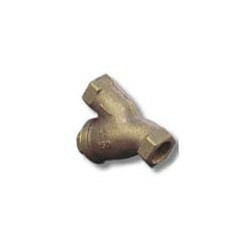 Size: 1/2" ~ 2". 3. For horizontal or vertical lines. 7. 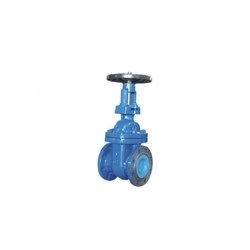 Steel valves, ANSI B16.34. 8. Face to face, ANSI B16.10. 9. 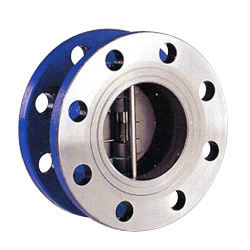 End flanges, ANSI B16.5. 1. 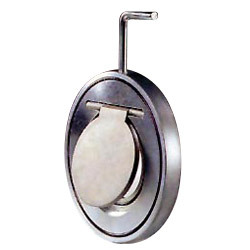 Size: 1 1/2"~54" or above. 2. 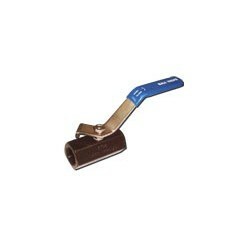 Rating: ANSI 125#,150#,250#,300#, 600# or above. JIS 5K,10K, 16K or above. 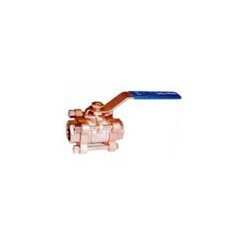 DIN PN10,PN16, PN25, PN40 or above. 1. 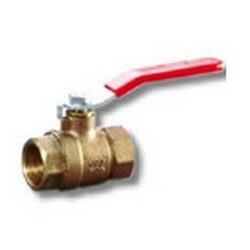 Size: 2"~48" or above. JIS 5K,10K, 16K or above. 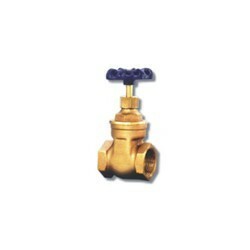 DIN PN10, PN16, PN25, PN40 or above. 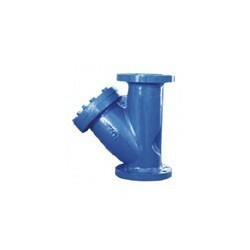 Cast Steel Y Strainer, Flanged/BW End. 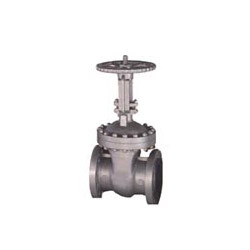 Cast Steel Globe Valve, Flanged / BW End. 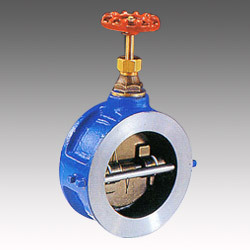 2-PC, Flanged End Cast Steel Ball Valve. 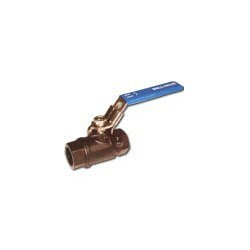 Valves: Threaded End Bronze Ball Valve. 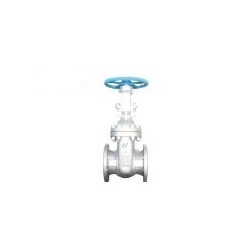 Valves: 1-PC Threaded End Stainless Ball Valve. 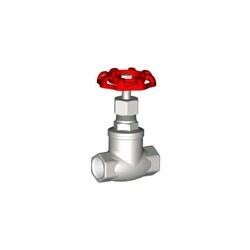 Valve: 2-PC Screwed End Stainless Ball Valve. 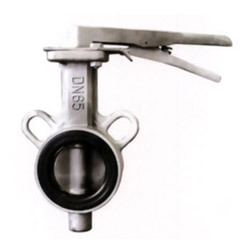 Valve: 3-PC Directing Mounting Pad Stainless Ball Valve. 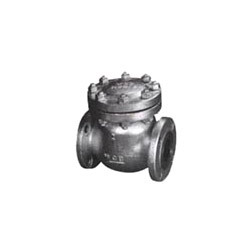 Valve: Flanged End Cast Iron Swing Check Valve. 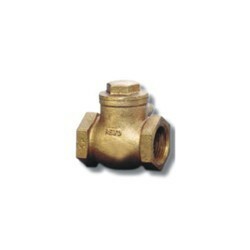 Valve: Threaded End Bronze Swing Check Valve. 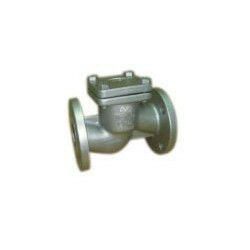 Valves: Flange Cast Iron Y Strainer. 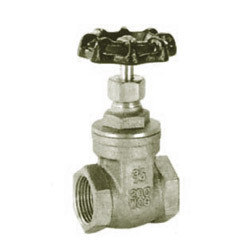 Valves: Threaded End Bronze Y Strainer. 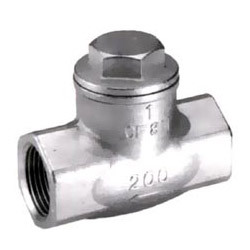 Valves: Threaded End Stainless Y Strainer. 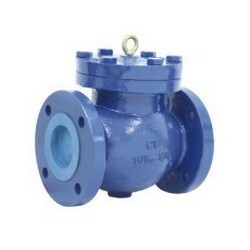 Valves: Flanged End Cast Steel Lift Swing Check Valve. 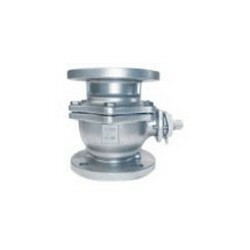 *Product Name: Butterfly Valve, wafer-type. 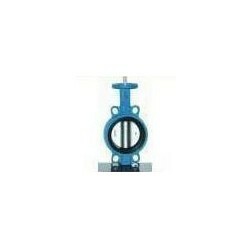 *Product Name: Butterfly Valve, Lug-type. 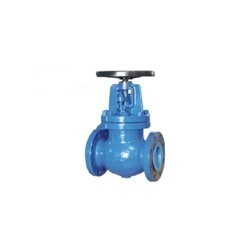 *Product Name: Cast Iron Gate Valve, Rising Stem, Flanged End. 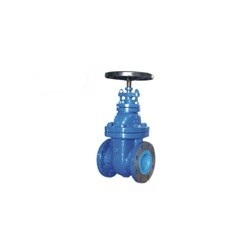 *Product Name: Cast Iron Gate Valve, Non-Rising, Flanged End. 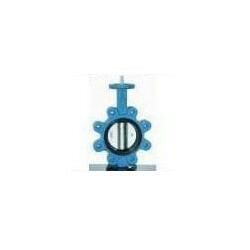 *Product Name: Cast Iron Gate Valve, Rising Stem, Flanged / BW End. 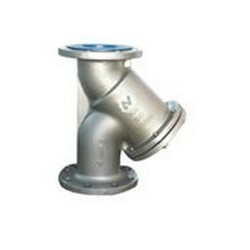 *Product Name: Stainless Gate Valve, Threaded End. 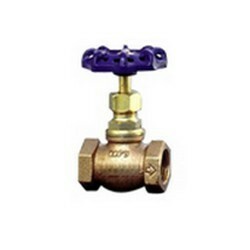 *Product Name: Bronze Gate Valve, Threaded End. 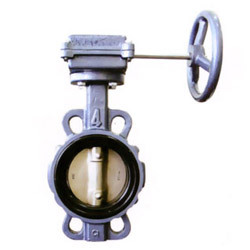 *Product Name: Cast Iron Globe Valve, Flanged End. 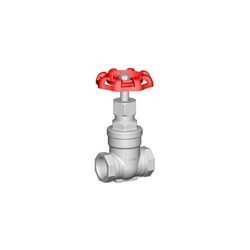 *Product Name: Stainless Globe Valve, Threader End. 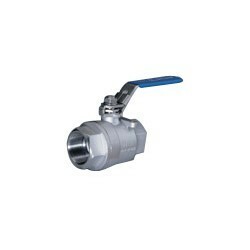 *Product Name: Stainless Ball Valve 1-PC. 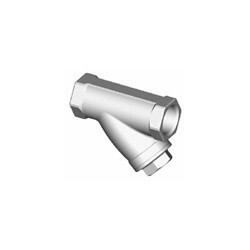 *Product Name: Stainless Ball Valve 2-PC Threaded End.